Our story began with the need to replace a societal norm that authentic Nigerian food could only be gotten in a shanty. From then on we chose to start a culinary revolution with our customers at the centre of the service matrix. It took more ventures than Gullivers’ to get the best for your service. We dish out fresh, hot, gourmet meals, spicy local and pan-African delicacies. 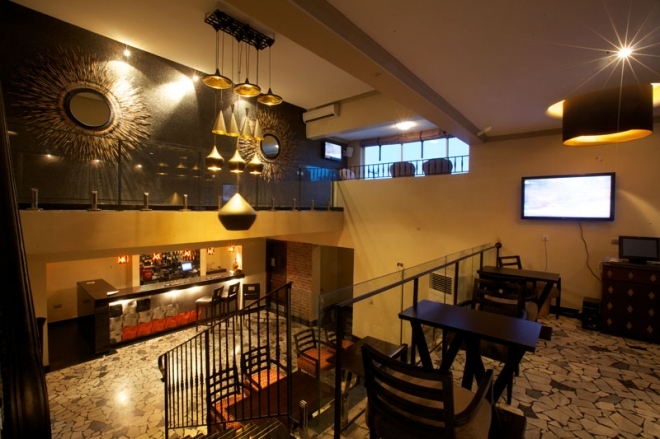 The restaurant is Nigeria’s finest, most exciting and original custodian of ethnic cuisine with passion and attitude. 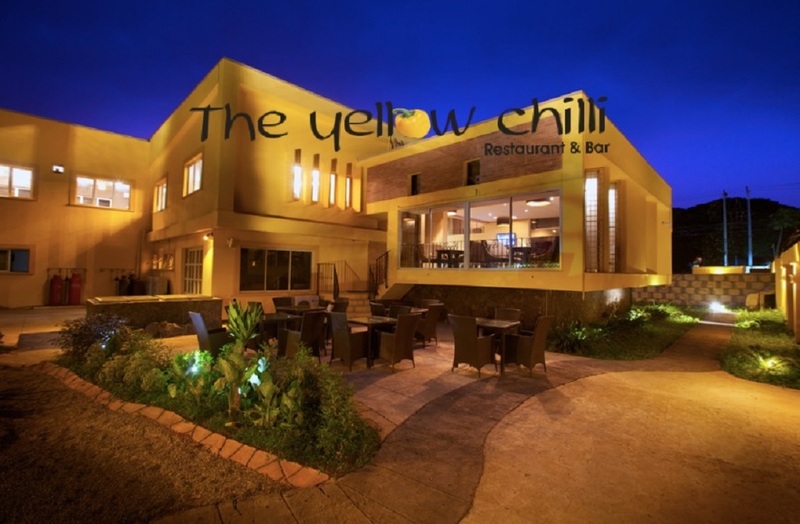 At The Yellow Chilli, the now iconic Jollof Fiesta remains as fun today as always, while the Seafood Okra, a delectable parade of fresh catch, is as delightful in the mouth as it is to the eyes. 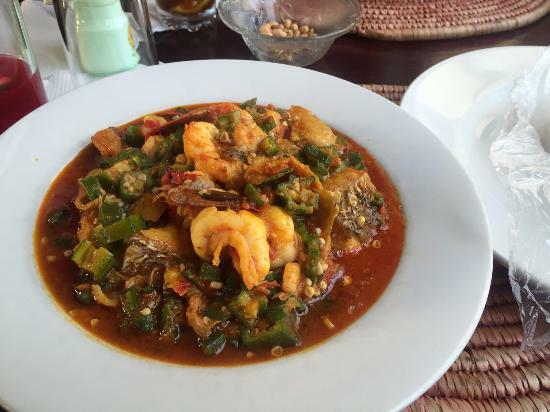 It ranks in the top 5 restaurants in Lagos. 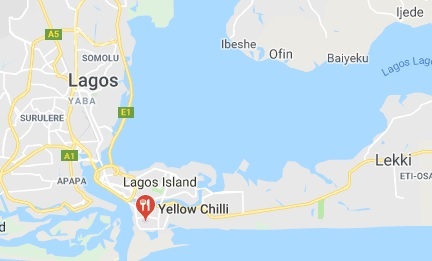 Scoring 4 out of 5 stars for food, service, ambience and value, this restaurant sets the bar for contemporary Nigerian cuisine available anywhere in the world.